Just hours ahead of her solo pitch to 27 EU leaders for a short delay to Brexit, Theresa May faced Jeremy Corbyn at the dispatch box. 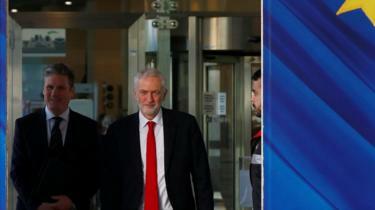 While talks continued between the Conservatives and Labour on breaking the parliamentary deadlock on the UK’s exit from the EU, the Labour leader avoided the issue of Brexit. 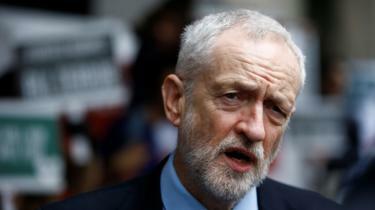 Mr Corbyn did mark the 21st anniversary of the signing of the Good Friday peace agreement in Northern Ireland – as did Mrs May and the SNP’s Ian Blackford – and called for it to be maintained post-Brexit. But he moved on to attack Mrs May over local council funding, claiming nine of the 10 most deprived council areas in the country had seen cuts almost three times the average of any other council. 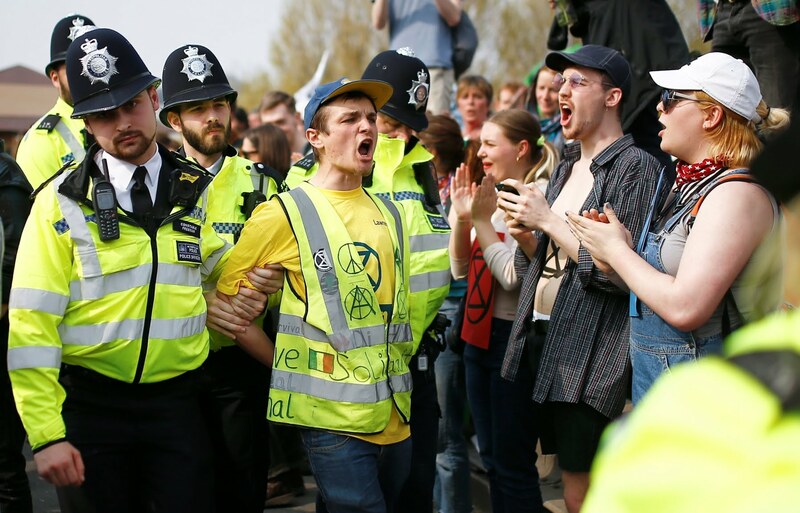 “We shouldn’t forget communities across the country abandoned by this government,” he said. 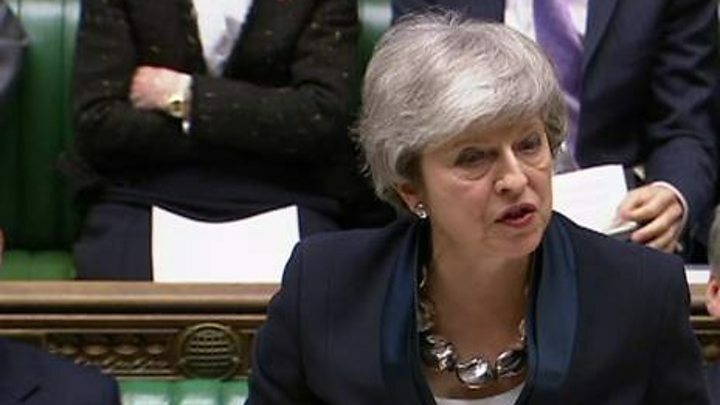 The PM defended her record, saying councils have more money available this year; and she said her government “listened to councils”, for example by lifting the borrowing cap at their request to help funding to build new homes. 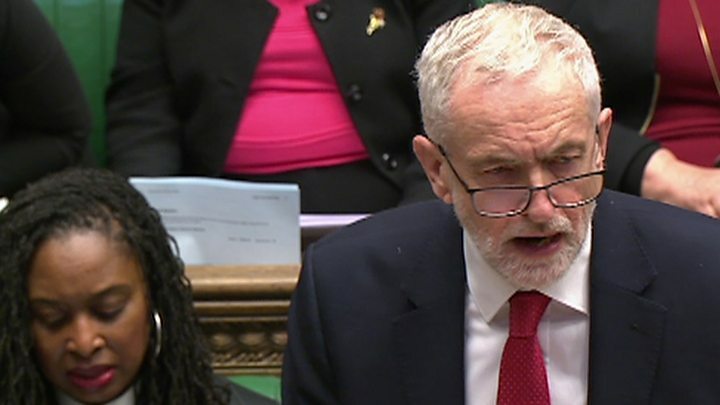 Mr Corbyn threw more statistics across the dispatch box, saying cuts in Swindon alone amounted to £235 per household and in Stoke-on-Trent it rose to £640, but the affluent county of Surrey was seeing an increase in its funding. He also claimed 500,000 more children had gone into relative poverty and, in Stoke alone, 4,000 food bank parcels had been handed out to children. The PM said members across the House “should take action to make sure families are getting more money into their pockets”. She admitted that the government had asked local councils “to take difficult decisions to living with our means”, but only because of the deficit left by Labour. 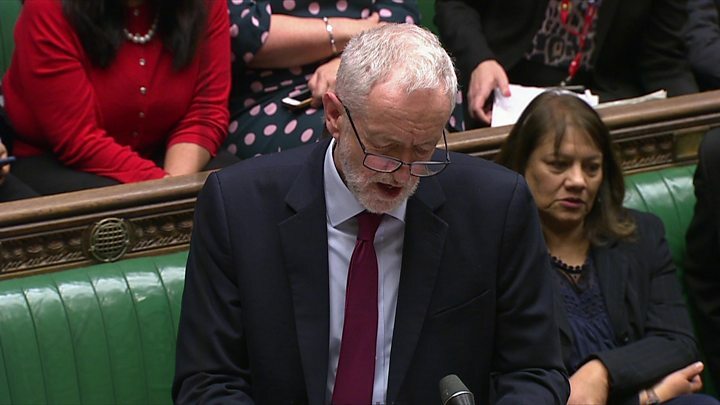 In their last exchange, Mr Corbyn said it was a “political choice to impose austerity”, which was “vindictive and damaging”. Mrs May said she was proud in what her government had achieved, including better schools, more jobs and lower borrowing. The SNP’s Westminster leader, Ian Blackford, was not afraid to focus on Brexit. Mrs May reiterated her opposition to another public vote and reminded him the Commons had voted on and rejected such an outcome twice. He then asked her whether she would accept a longer extension from the EU if offered at the summit later. Mr Blackford wasn’t the only one highlighting Brexit either, as Conservative MP Henry Smith warned of the cost of a long extension to the UK. 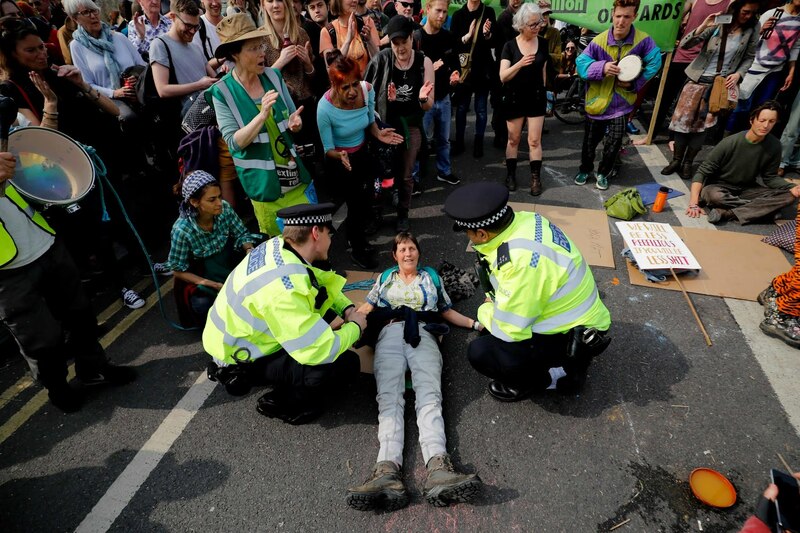 Police funding came up on both sides of the Commons. 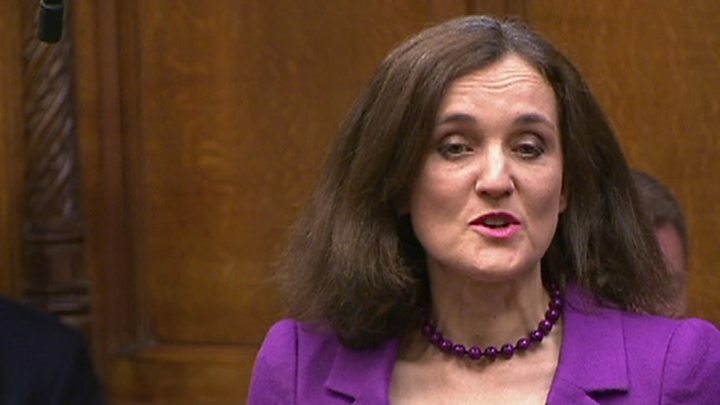 Conservative Theresa Villiers brought up a case of a 15-year-old in her constituency chased by three men with a knife and criticised London’s Labour Mayor Sadiq Khan for closing her local police station. But Labour’s Wayne David showed the PM a graph on how her government’s choices on funding had affected the police in Wales. 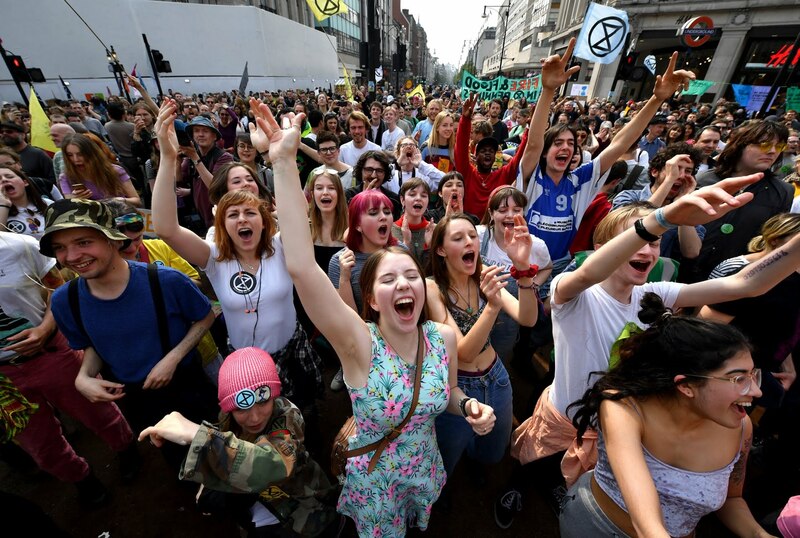 Former Green Party leader Caroline Lucas called on the prime minister to speak to more young campaigners about threats to the environment. Mrs May said it gave her an opportunity to praise the green credentials of a school in her constituency. You wouldn’t guess from PMQs that the UK is on the eve of an emergency European Council which could see Brexit postponed for perhaps a year. 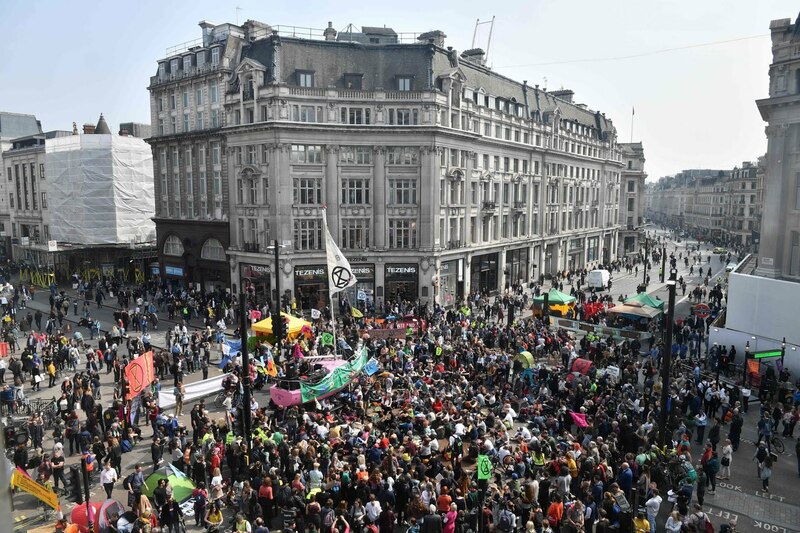 The elephant in the Chamber sat quietly at the back, emitting the occasional gentle belch, as the main protagonists argued about council spending in the run up to the local elections on 2 May – trading soundbites about Tory austerity and Labour’s record deficits. 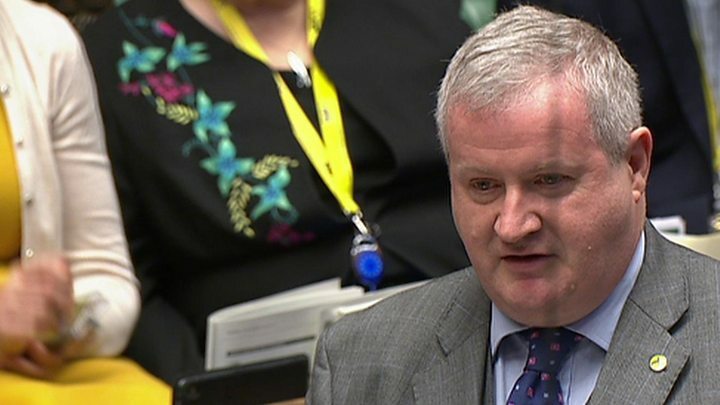 The SNP’s Ian Blackford wasn’t playing and, on its 21st anniversary, he opened on the impact of Brexit on the Good Friday Agreement. 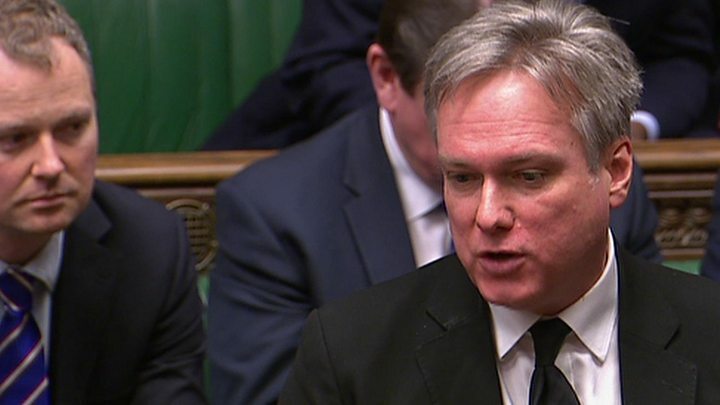 And he attacked the Conservatives and Labour as “Brexit parties”, as they continue their talks on a possible deal to get some agreed form of Brexit through the Commons. 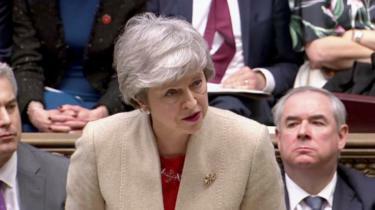 It was noticeable that the PM did not answer Mr Blackford’s well-targeted question about whether a referendum was on the table in those talks – merely observing that some in the Commons might propose a referendum, but her position had not changed. A few antennae quivered at that careful formulation. 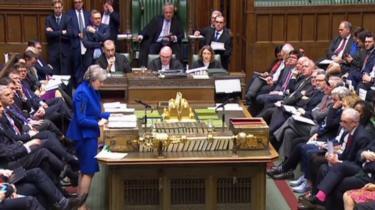 The PM took some rather diffident Brexit fire from her own side, but not as much as might have been expected the morning after 97 Conservatives defied the party whip and voted against a further postponement. It was mild rather than bitter. Craig Tracey said Britain had nothing to fear from a no-deal exit. 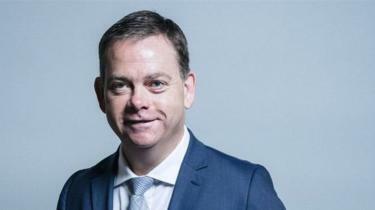 Henry Smith complained about the cost of Brexit payments to the EU, and David Duguid offered an easy hit for the PM about leaving the Commons Fisheries Policy. Any thought that the PM might be treated to a pre-summit monstering from Brexiteer backbenchers, to demonstrate that she might not be able to deliver whatever she promised EU leaders, was soon dispelled. The troops were on best behaviour. Discussions between the two leaders on Wednesday were described as “constructive” but were criticised by MPs in both parties. Take Germany’s Angela Merkel and France’s Emmanuel Macon: There are big differences in their political styles. 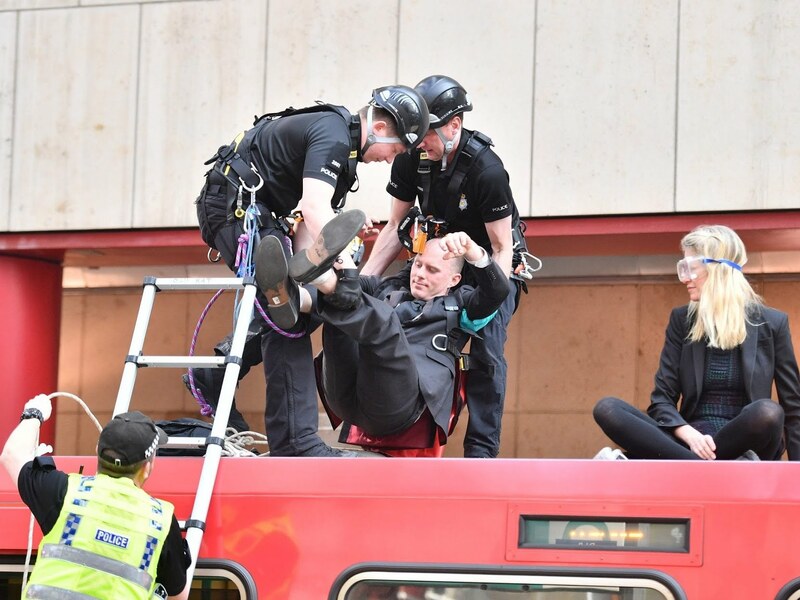 He also defended the prime minister’s statement, saying Mrs May was under “extraordinary pressure” and MPs have a “special responsibility” in a hung Parliament. On Wednesday, the PM made a speech, blaming the delay on MPs and telling the nation she was “on their side”. 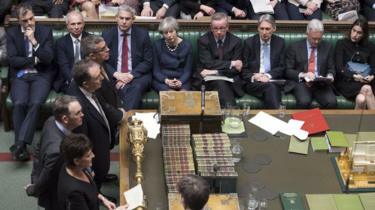 Downing Street said the PM shared the public’s “frustration” at Parliament’s “failure to take a decision”. A cabinet minister has told the BBC this would be the “wrong choice” and a “craven surrender to hardliners” within the Conservative Party. The PM is due to send a letter requesting a delay to Brexit later, ahead of a EU summit on Thursday at which she will discuss the matter with fellow leaders. 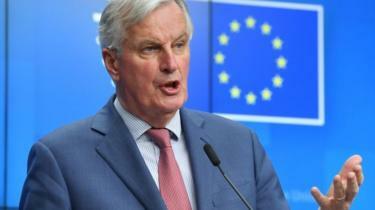 Any delay will have to be agreed by all 27 EU member states and EU Brexit negotiator Michel Barnier has said the EU will not grant it without a “concrete plan” from the UK about what they would do with it. 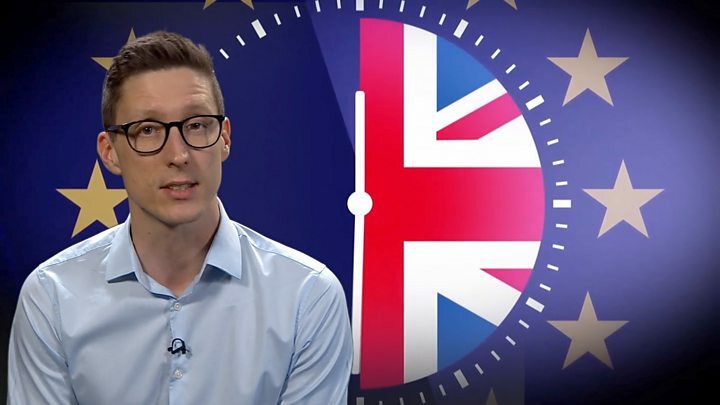 Will the UK leave the EU on time? European Commission President Jean-Claude Juncker indicated there could be an extra Brexit summit next week. But a tweet from his spokeswoman said his patience was “wearing thin” and that the withdrawal agreement would not be negotiated. Will the text be clear that if Parliament fails to meet its second deadline then the PM will argue for leaving without a deal done? Ultimately, remember, the decision on the length and conditions attached is down to the EU, not the UK. 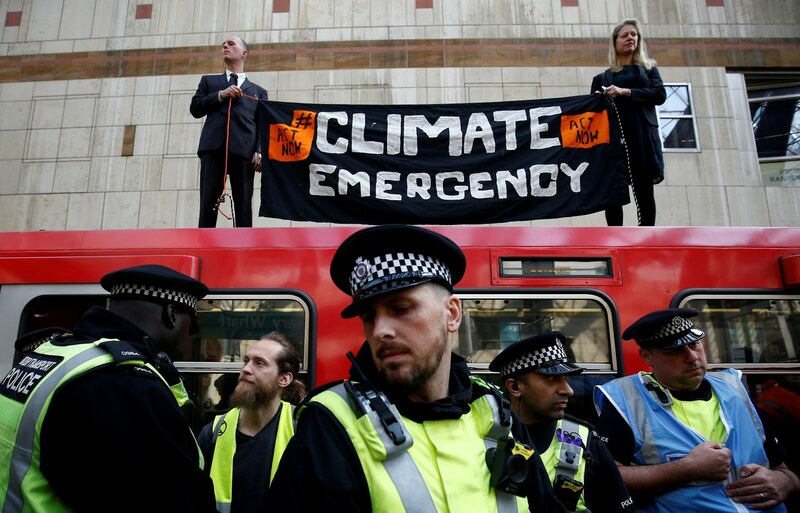 The prime minister had hoped to have a third attempt at getting MPs to back her deal – but Speaker John Bercow effectively torpedoed that with his, surprise intervention. Education Secretary Damian Hinds told the BBC that MPs had to “get on with” approving a Brexit deal – although he said another vote would not take place until ministers had “some confidence” of victory. But an unnamed cabinet colleague told the BBC that asking for such a short delay was “weak, weak, weak”. 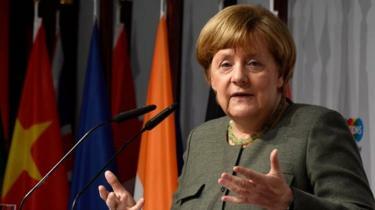 Earlier, German Chancellor Angela Merkel said she would struggle, until the last possible moment to achieve “an orderly Brexit”, saying the interests of Germany, Britain and the EU were at stake. “That is not an ideal outcome – we could and should have been leaving the EU on March 29,” she said. 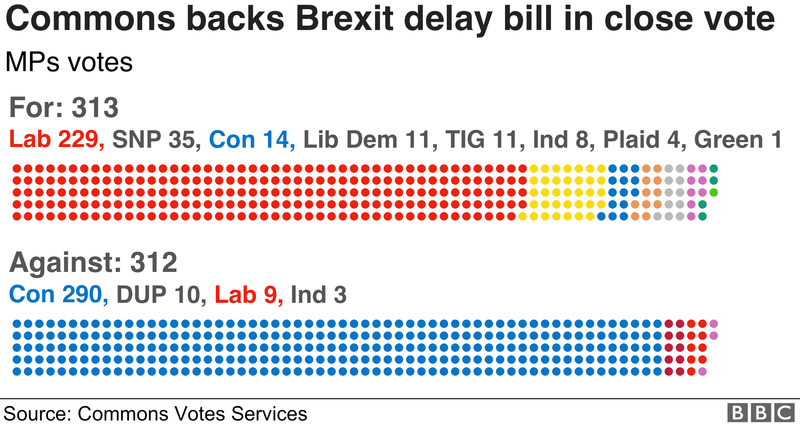 On Tuesday, MPs overwhelmingly rejected Mrs May’s withdrawal agreement for a second time, this time by 149 votes. 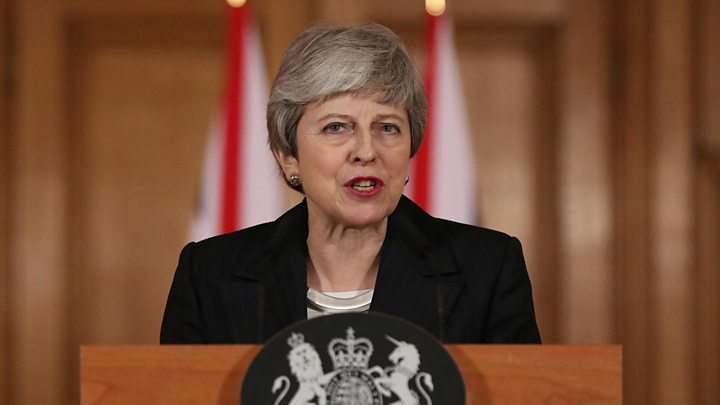 In her article, Mrs May said she has more to do to convince dozens of Tory MPs to back the deal – as well as getting the Democratic Unionist Party to drop their opposition. Former Cabinet minister Esther McVey, who resigned over the Brexit agreement, has suggested fellow Brexiteers could back Mrs May’s “rubbish” deal next week to make sure the UK leaves the EU. Ministers have held talks with the Democratic Unionists to try to get them to back Theresa May’s Brexit deal ahead of a third Commons vote on the package. The DUP are seeking further legal assurances about the deal, which has been decisively rejected by MPs twice. 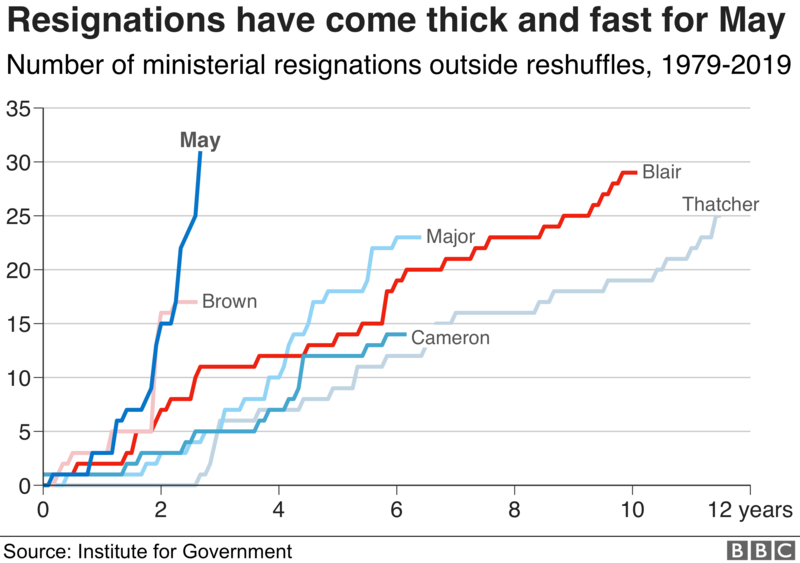 The PM has received a boost after Esther McVey, who quit the cabinet over Brexit policy last year, signalled she could vote for the deal next week. She said the prospect of a long Brexit delay called for “different thinking”. 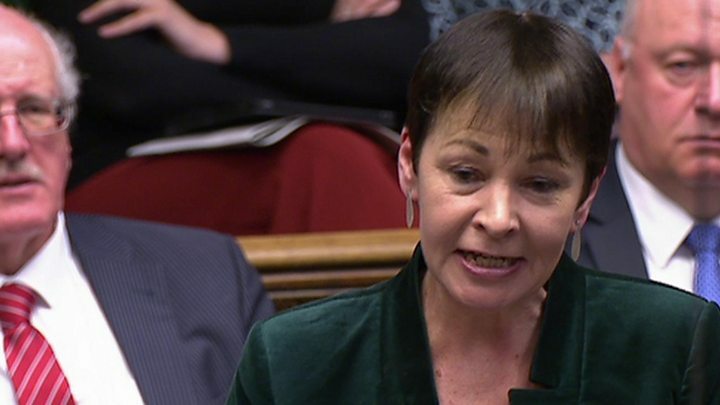 MPs voted on Thursday to ask the EU to push the date of Brexit back from 29 March to 30 June if the Commons approves a deal by next Wednesday – allowing time for legislation to go through. However, if a deal is not agreed by then, EU leaders are contemplating a much longer delay. 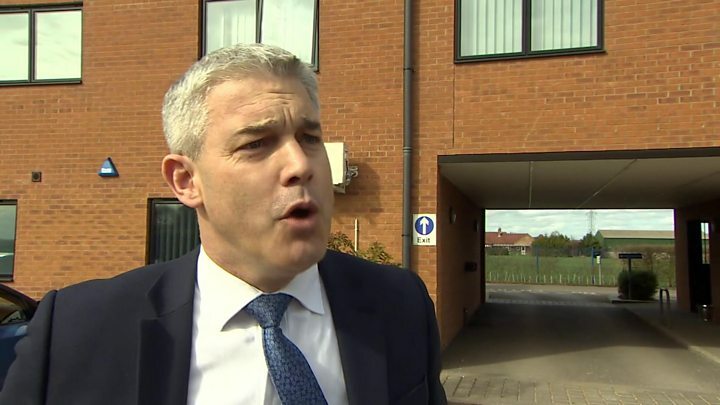 Brexit Secretary Steve Barclay voted against the extension, despite saying in the Commons that voting for it would be in the “national interest”. He told the BBC he would back a short extension to give time for legislation, but not a longer delay. 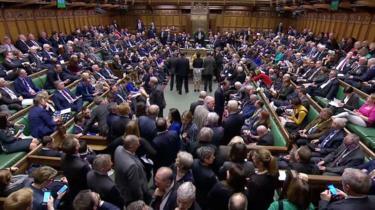 The result prompted a number of Tory MPs to say they will back the deal in the next vote, due to take place by 20 March. And the DUP, which has opposed the deal up to now, are seeking further “clarifications” on the government’s legal advice about the backstop – the controversial arrangement to prevent physical checks on the border between Northern Ireland and the Republic of Ireland – and how the UK could exit it. On Tuesday, MPs rejected Mrs May’s withdrawal agreement for a second time by 149 votes. On Wednesday, MPs voted to, reject the idea of the UK leaving the EU without a deal under any circumstances. Then, on Thursday, the Commons voted by 413 to 202 to seek an extension to Article 50, the legal mechanism by which the UK is due to leave the EU. However, as things stand, the law has not been changed, as Wednesday and Thursday’s votes were not legally binding. That means the UK is still set to leave on 29 March – with or without a deal. 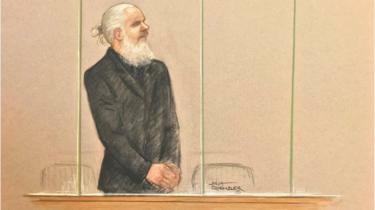 What are the UK’s options? While legally, there does not have to be a delay, politically it might be hard for Mrs May to avoid. Any delay will require the agreement of all other 27 EU members and talks about possible conditions could take place before the summit. 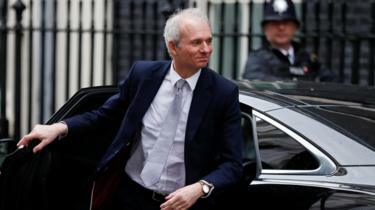 Cabinet Office minister David Lidington, who is regarded as Mrs May’s de facto deputy, told the BBC that, although the risk of the UK leaving without a deal had “diminished” as a result of this week’s votes, it could still happen unless an alternative solution was found. He urged MPs to “reflect” over the weekend on the deal on the table, which he said had the “great virtue” of having the backing of all 27 other EU governments and, most likely, the European Parliament too. 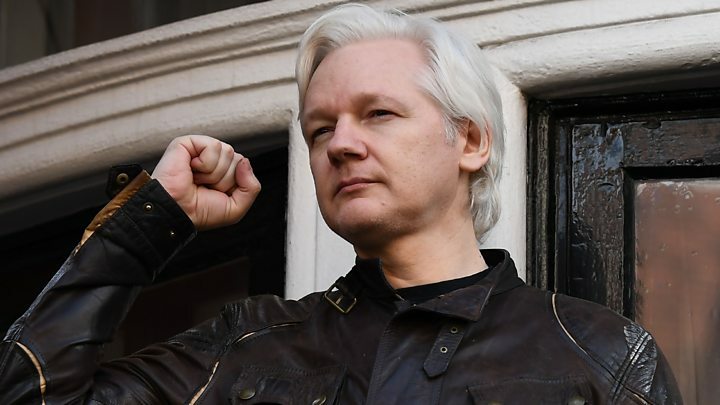 “I think there is some real impatience among the British public, and frankly among other EU governments, with this inability to agree in Westminster on the way forward,” he told BBC Radio 4’s Today programme. Will EU leaders agree to an extension? So will they or won’t they agree to an extension? What conditions could they demand and how long would Brexit be delayed by? Like so many things to do with Brexit – the answer is: we’re not 100% certain. 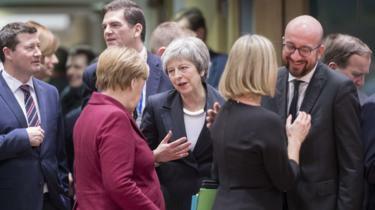 Earlier this week, a number of EU leaders including France’s Emmanuel Macron, Mark Rutte of the Netherlands and Spain’s Pedro Sanchez sounded pretty hard-line. They wouldn’t agree to delay Brexit, they said, unless the prime minister came up with a very good reason. EU leaders are frustrated, irritated and fatigued by the Brexit process but it’s also worth bearing in mind that they have two specific audiences in mind these days when they take to the cameras. 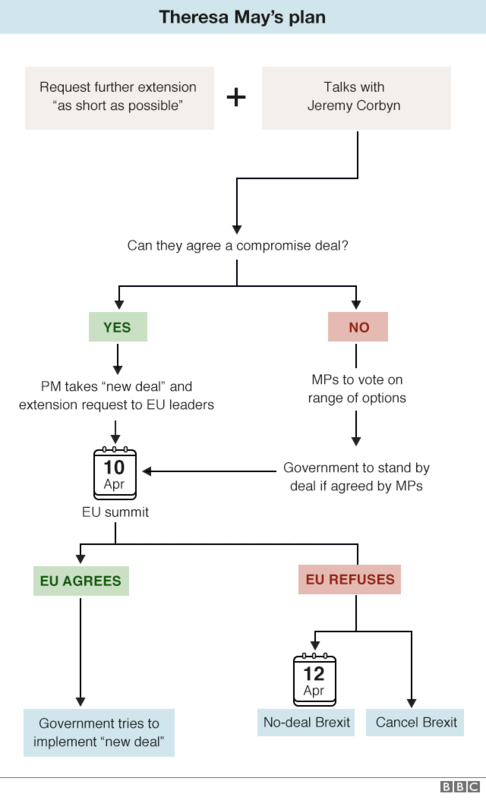 Will MPs change their minds about the deal? Mrs May brought back additions to her deal after late night talks in Strasbourg on Monday to try and allay fears about the Irish backstop – the insurance policy to stop a hard border returning to the island of Ireland – as this had been the main sticking point when her deal was voted down the first time. 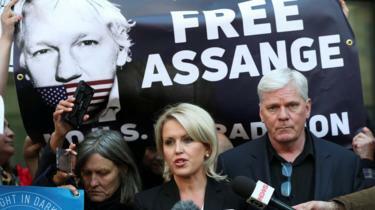 Tuesday’s vote showed that some critics had been won over, but while the PM was not defeated by such an historic margin as she was in January – 230 votes – she still lost by a significant margin. Now it is a case of persuading Brexiteer backbenchers in the European Research Group and the Democratic Unionist Party, as well as trying to win over members of the opposition. Some MPs have suggested looking into whether the backstop could be solved by using Article 62 of the Vienna Convention which would allow the UK to withdraw from any treaty if there had been “a fundamental change of circumstances… which was not foreseen by the parties”. The past week’s votes have exposed divisions in the main parties. Shadow trade secretary Barry Gardiner said Thursday’s vote was about securing an extension to negotiations and was not the right time to vote for another referendum. 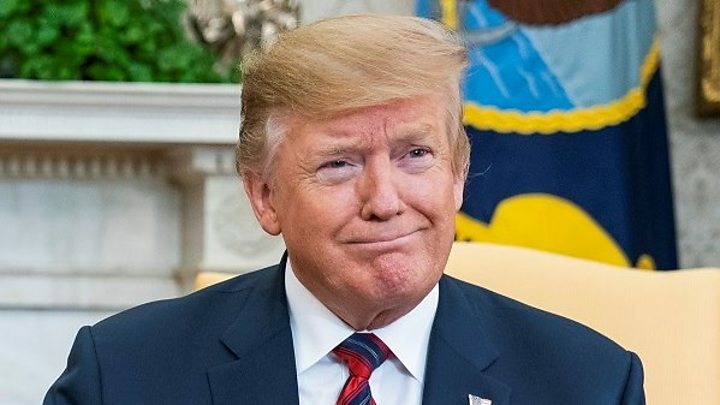 “If it’s the only way we can stop a no deal or a bad deal, then that is when it comes into play,” he told BBC Radio 4’s Today programme. Gina Miller, who took the government to court to force them to consult Parliament on the Brexit process, also told the programme she did not believe Thursday was the right time to push for another referendum – but insisted the option was not off the table, despite being heavily defeated by MPs. 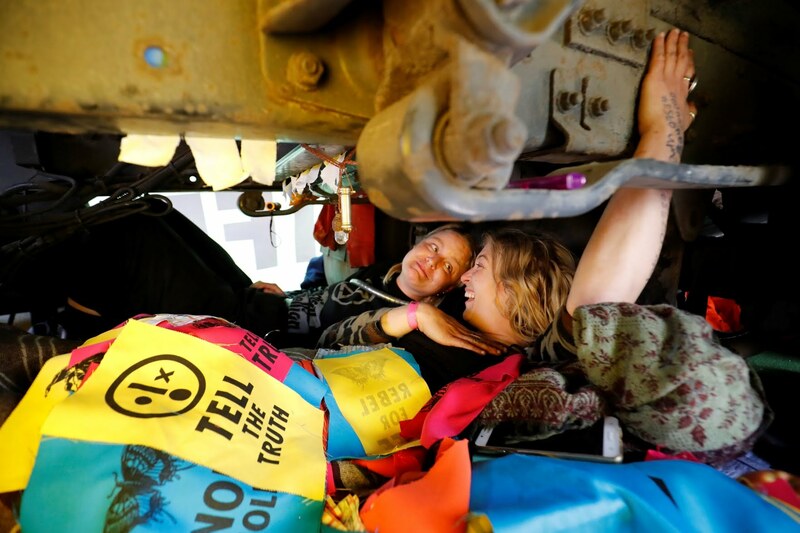 “You have to try and exhaust all the other options first and if parliament can’t resolve it, it’s at that point that it goes back to the people,” she said. Theresa May offers MPs Brexit delay vote. Joan Ryan has become the eighth Labour MP to quit the party in the past 48 hours, citing its tolerance of a “culture of anti-Jewish racism”. The Enfield North MP said she was “horrified, appalled and angered” by Labour’s failure to tackle anti-Semitism, saying its leadership allowed “Jews to be abused with impunity”. Ms Ryan said she did not believe Jeremy Corbyn was fit to lead the country. Seven other MPs quit on Monday to form the Independent Group in Parliament. There is mounting speculation that a number of Conservative MPs disillusioned with the government’s policy on Brexit could join forces with them. BBC Newsnight’s political editor Nick Watt said Conservative whips were reporting three MPs – Sarah Wollaston, Heidi Allen and Anna Soubry – had gone “very, very silent”. 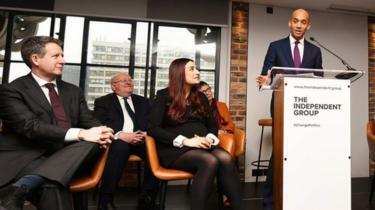 While the Independent Group are not confirming anything, he said he had been told by one member that Wednesday would be a “very busy day”. Ms Ryan said she would continue to represent the north London seat in Parliament. In her resignation statement, she said Mr Corbyn and the “Stalinist clique which surrounds him” was not providing real opposition at a moment of crisis for the country. 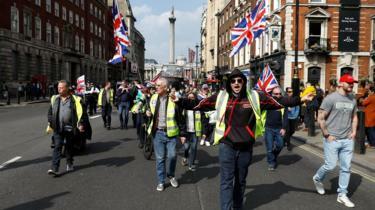 Instead, she said the leadership was focused on “purging their perceived ideological enemies within and obsessing over issues of little interest to British people”. 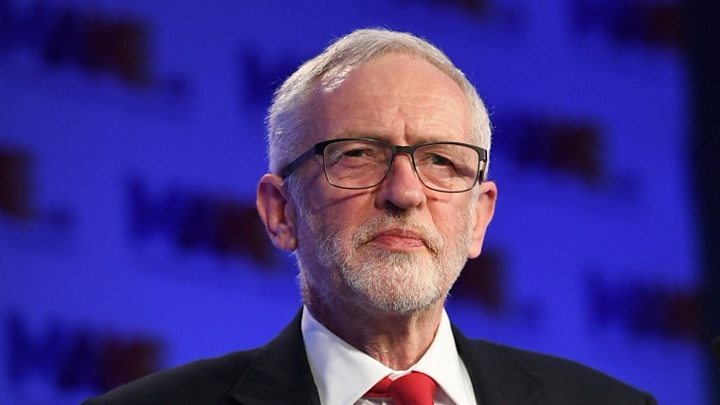 Ms Ryan, chair of the Friends of Israel group, repeated Ms Berger’s claim that the party had become “institutionally anti-Semitic”, suggesting that under Mr Corbyn’s leadership Israel had been “singled out for demonisation and de-legitimisation”. Ms Ryan lost a non-binding confidence vote of her party members in September which she blamed on “Trots, Stalinists, Communists and the assorted hard left”. 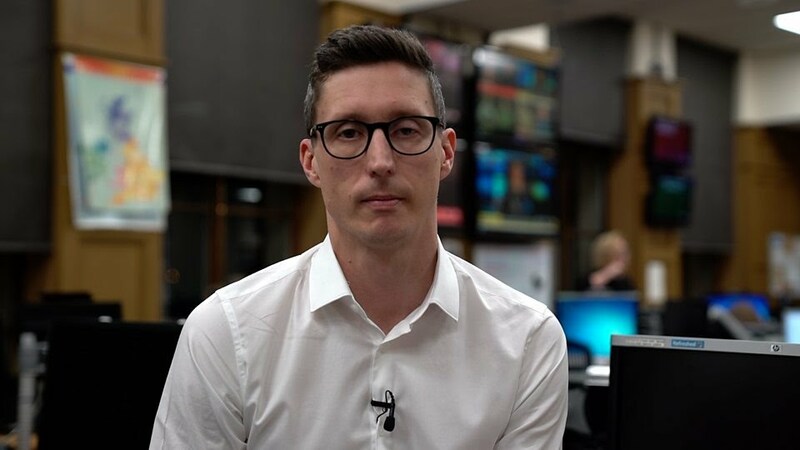 Members of the Independent Group, who have cited what they say is a culture of bullying in the party and Labour’s stance on Brexit for quitting, welcomed Ms Ryan’s decision to join them. 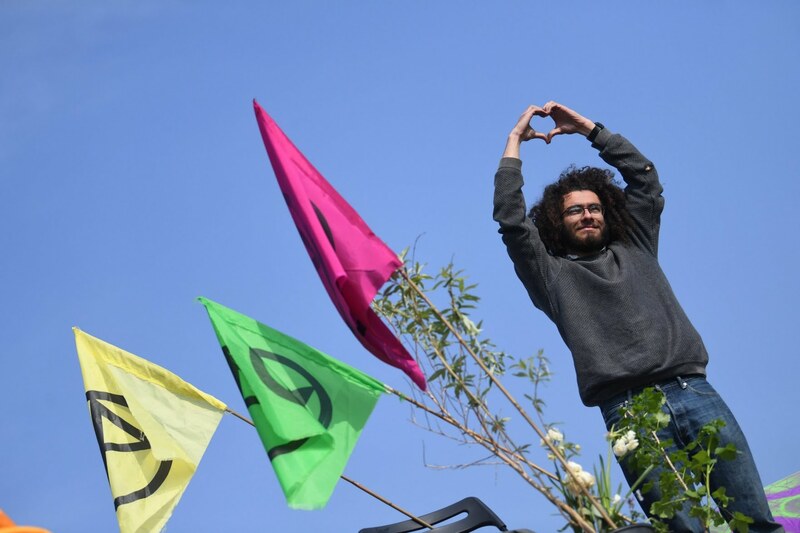 Mr Shuker, the MP for Luton South, tweeted that the group was “building something powerful together”. The seven have said their grouping could be the basis for a new political party and have urged like-minded MPs from other parties to join them. Mr Corbyn has said he wants to “take MPs with him” but insisted that the direction he has taken the party in since 2015 is hugely popular within the country. Chris Williamson, the MP for Derby North, said he was “not entirely surprised” by Ms Ryan’s exit. “She was probably facing a de-selection in any event,” he told BBC’s Newsnight. 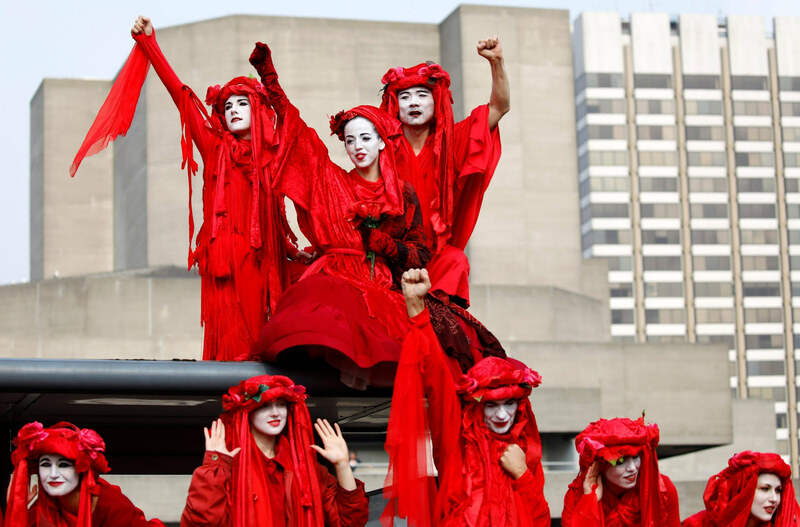 He said he had never known Labour to be “more united” than it was now and it was “regrettable that a minority of MPs” were out of step with the popular mood in the country. 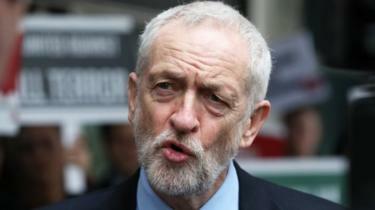 Labour has suggested MPs who change political allegiance have a duty to seek a fresh mandate from their constituents. In a statement released before the news of Ms Ryan’s exit, Shadow Cabinet minister Jon Trickett said voters should not have to wait years to hold to account MPs who they believe are not “properly representing their interests”.